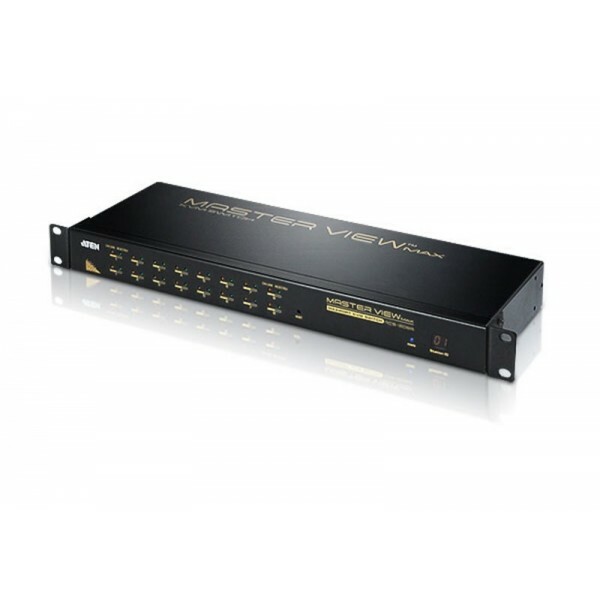 ATEN CL1000 Slideaway LCD Console. 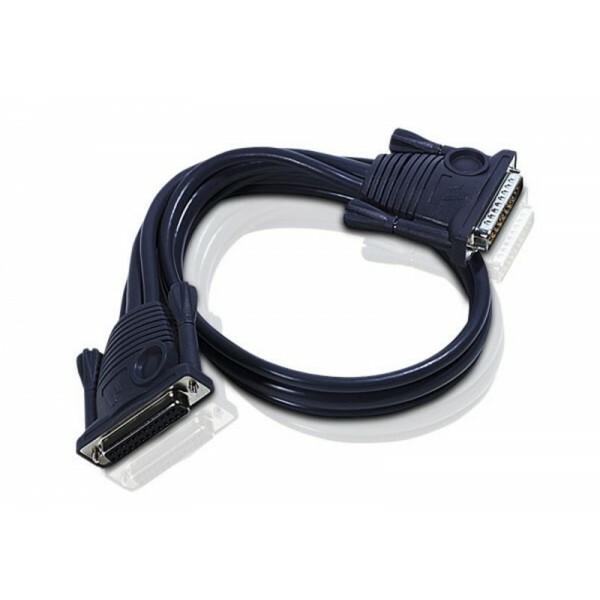 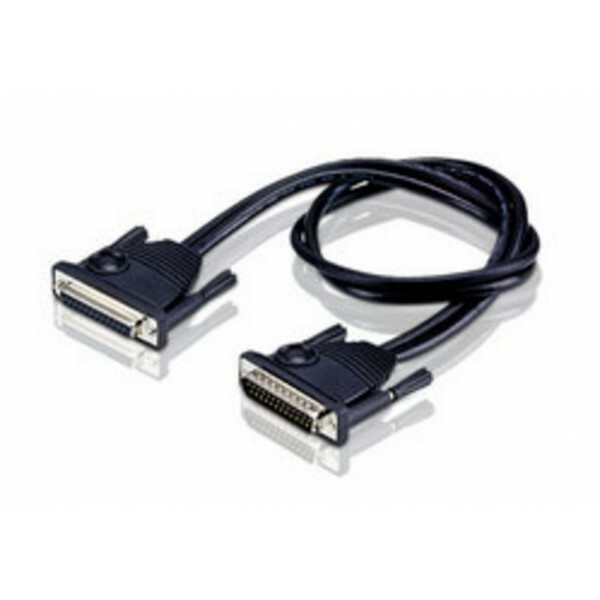 The CL1000 is a KVM console module that serves as the front-end for standard KVM switches. 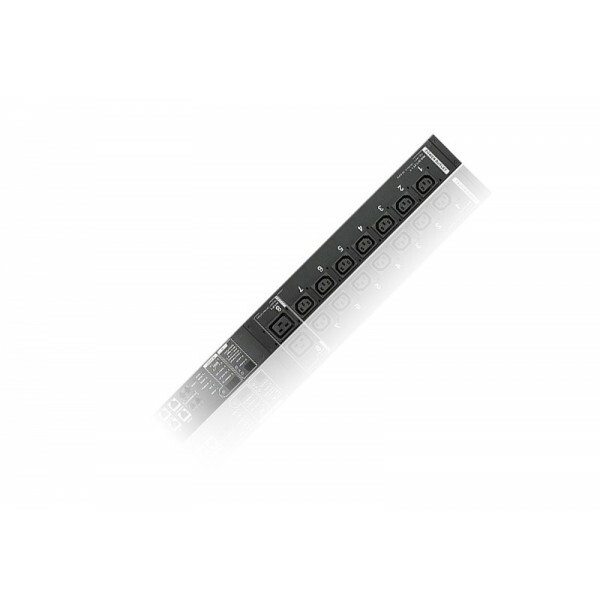 The CL1000 features an integrated 17" LCD panel, full keyboard, and touchpad in a 1U, rack-mountable, Slideaway housing. 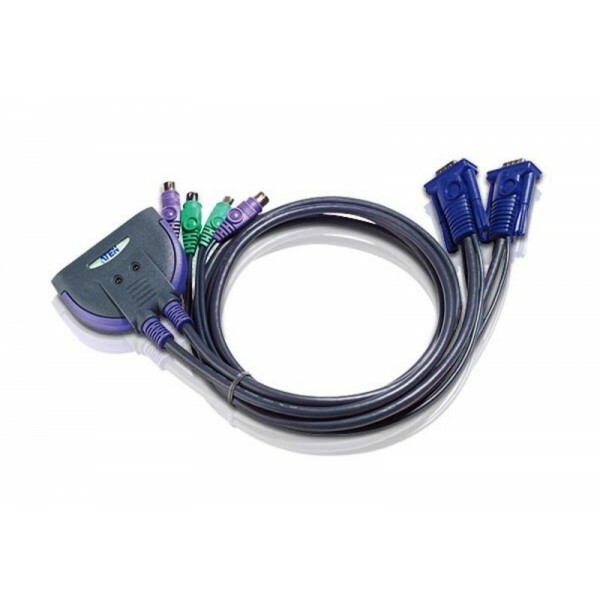 The CL1000 is a KVM console module that serves as the front-end for standard KVM switches. 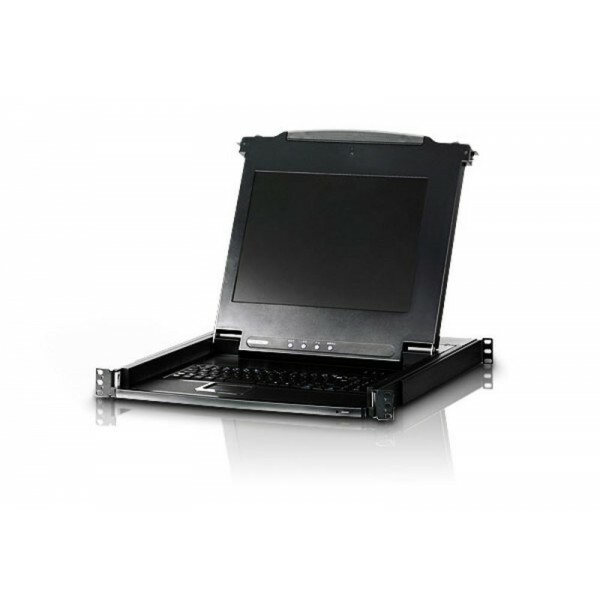 The CL1000 features an integrated 17" LCD panel, full keyboard, and touchpad in a 1U, rack-mountable, Slideaway housing. 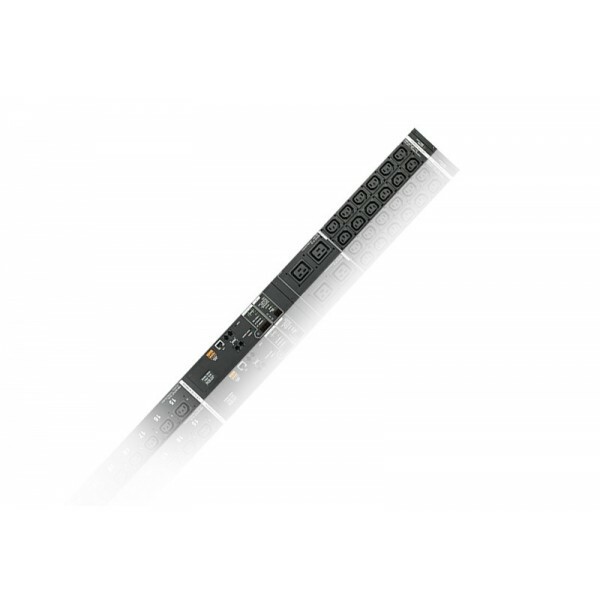 Users who already have a switch can take advantage of the space saving and efficiency benefits of the CL1000 LCD KVM console without the unnecessary expense of having to purchase a KVM switch.